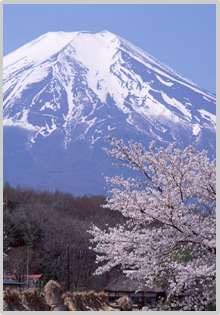 Situated in Kyoto City, Hotel Grand Fine Kyoto-Okazaki is within a 15-minute walk from the Heian-jingu Shrine and the Yasaka-jinja Shrine. 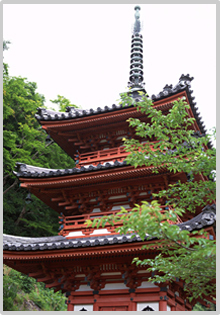 Kyoto Station is a 15-minute drive away. It is one of the city's most popular locales. 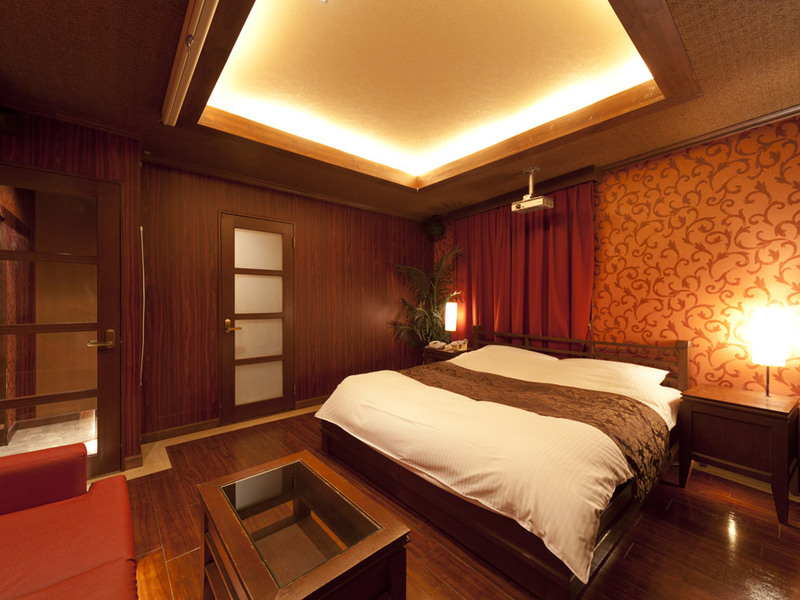 Hotel Grand Fine Kyoto Okazaki also offers many facilities to enrich your stay in Kyoto. Elegant rooms feature earth color tones, warm lighting and modern interiors. 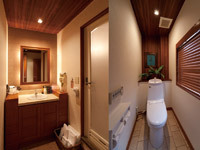 Each well-appointed room is equipped with a DVD player, sofa and an en suite bathroom with a bathtub. Free Wi-Fi is available at the entire hotel, and 24-hour room service, car park, elevator, room service to ensure our guests the greatest comfort. 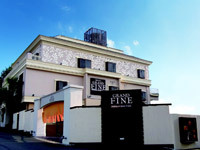 Discover an engaging blend of professional service and a wide array of features at Hotel Grand Fine Kyoto Okazaki. The exterior of the hotel is modern classic style. toilet seat with bidet functions. Hotel GRAND FINE KYOTO OKAZAKI(Hotel)"